Especially in the summer heat, sweating and working out go hand in hand. However, if sweating doesn‘t suit you, suit up in your bathing suit and keep cool in the pool. There are so many ways to get in a water workout, and the physical benefits aren‘t just a tan. Is a perfect, NON-Impact solution for joint issues since it is easy on joints, bones and muscles. Is a comfortable way to workout in the summer HEAT. You can (very EASILY) perform some yoga exercises or these water exercises on your own. If you are doing yoga by the pool and get hot, simply slip in to cool off. Water aerobic exercises in the pool gives you the cardiovascular fitness you‘ve been looking for. It helps you burn calories with a high energy workout and works all muscle groups with resistance from the water itself. 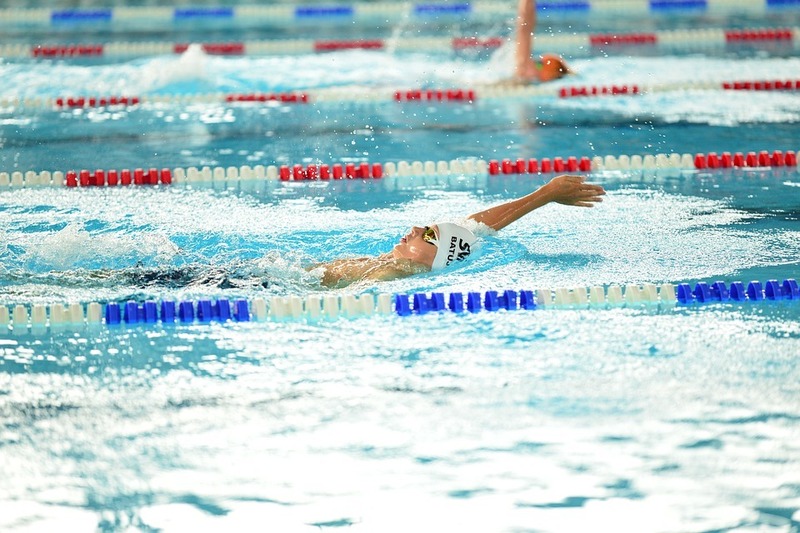 Swimming is not only a no-impact sport, it also saves your joints. It is the most recommended sport for those with injuries, arthritis, and joint diseases but can also be a great summer workout choice for those looking to workout! 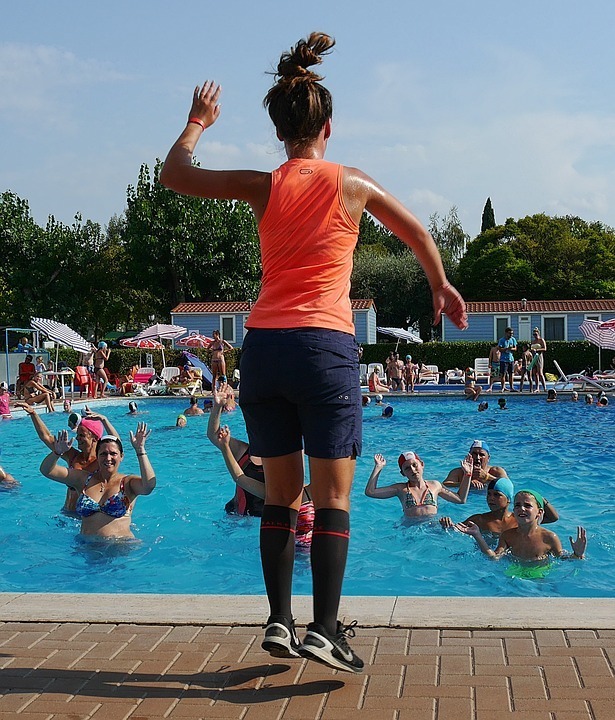 Running in the pool will not only help you beat the heat outside and keep you cool but also will give you the resistance-training you‘re looking for with the non-impact feature you need. Try running in intervals, run for 2-3 minutes then walk 2-3 minutes. Alternate directions: forwards, backward, and sideways to activate all muscles. Keep in water that is waist-deep. With these pool workout ideas, you can keep Vacation Mode turned ON and still get your workout in! The benefits of probiotics & how they can change your health.